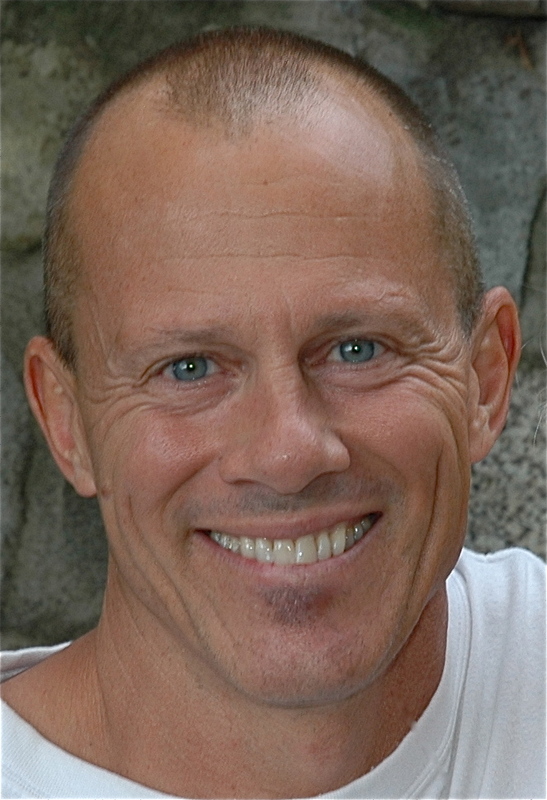 Today I had the great pleasure of presenting an hour presentation to the introduction of Taping for Massage Therapists at the Utopia Academy of Massage Therapy. I felt a great sense of honor to be asked to present by a woman that has truly become a colleague that I look to for guidance, Annette Ruitenbeek, RMT, the Acting Dean of Education. It was also a very exciting time around the College as graduating students were finding out the results of their Board exams, making them RMT’s or not. One after another of the students were jumping for joy with the news that they were now joining one of the most amazing professions. Congratulations to all. My talk was to introduce new RMT’s and students at the Academy alike the uses and benefits of Kinesiology Taping Methods within their practice. The lecture room was packed with students and facility, and I’m sure the group could see my sweaty armpits. However I think the information and introduction came off well. I began with and introduction of the history of the tape, citing the Kinesio Taping concept developed in the 70’s by Japanese chiropractor Dr. Kenzo Kase, K Taping developed in Germany, SpiderTech taping developed in 1987 by Nitto Denko of Japan and Rock Tape developed in the US. The common quality of all the tapes is that they all are an elastic tape that has similar properties as the skin. 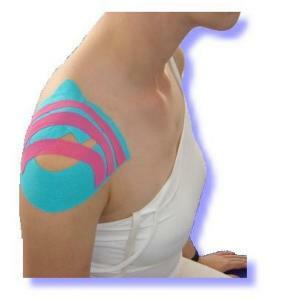 With most of the types of taping methods, training is available here in Vancouver. Through experience using the tape over the last three years, I’ve found some tapes stick better than others, and some of the tapes have different weaves, making them somewhat different to work with. As explained in the demo, the benefits of using Tape in conjunction with treatment are vast. The elasticity of the tape is virtually the same with all tapes, up to 130‐140% of resting length. The adhesive used is 100% acrylic and heat sensitive. All tapes stretch along longitudinal axis only, thereby making application very specific to each body part. The thickness and weight of all the tapes are also approximately the same as skin, thereby making the wearer of the tape virtually indistinguishable between it and their own skin. Tape can be worn for several days, from 3 to 6 days before it comes off, and also tolerates showering, sweating and pool activities. The tape proprioceptively can educate a weak muscle through Arndt-Schult Law and effect structures below the surface via Hilton’s Law. It can also reduces pain through receptor feedback (Golgi tendon and the Gate Theory). We also discussed the challenges of using tape in a Massage Therapy practice. Of all challenges I see the 3 most specific being oils, time and cost. The types of demonstrations I used were applications to the lumbar spine, specifically for lower back pain, and associated pelvic tilt situations. Shoulder applications to facilitate deltoid and rotator cuff as well as stabilizing the AC (acromioclavicular) joint. I also had planned to demonstrated applications for patello-femoral dysfunction and collateral knee stability however time had run out. This was a very fun demonstration for me, and I can see that a weekend workshop specifically designed for Massage Therapists is needed. So stay tuned. Perhaps you will be in my next workshop.